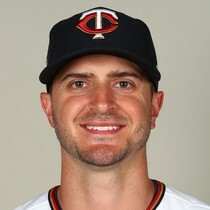 Fri, Apr 19th Minnesota Twins right-hander Jake Odorizzi allowed the Blue Jays to score just one run in 5 2/3 innings in a 4-1 win on Wednesday. Odorizzi struck out six and walked one in the win. Sun, Apr 14th Minnesota Twins right-hander Jake Odorizzi allowed the Mets to score three runs in 4 1/3 innings of work on Wednesday. He struck out three and walked four in the 9-6 loss. 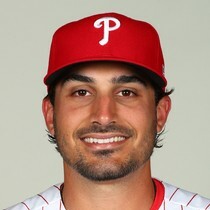 Sun, Apr 7th Minnesota Twins right-hander Jake Odorizzi struggled in a 10-4 loss to the Phillies on Friday. Odorizzi lasted just 2/3 of an inning, allowing five runs (four earned). Wed, Apr 3rd Minnesota Twins right-hander Jake Odorizzi was excellent in his first start of the season on Saturday, holding the Indians to one run over six innings of work. He struck out 11 and walked two in a 2-1 loss.